My children have had their own weighted blankets for several years now. It never occurred to me that I might benefit from one. So when a friend told me about the gravity blanket I was interested in trying it to see if it would help me with my anxiety and sleep issues. Gravity blankets kindly sent me a blanket, tailored to my weight, to try. I’ve fallen in love with my blanket, it’s snuggly, comforting and is helping me to get a better nights sleep. Weighted therapy can be good for people on the autistic spectrum. It can also help with a number of other conditions. Including anxiety, sensory processing disorder, ADHD, restless leg syndrome and insomnia. 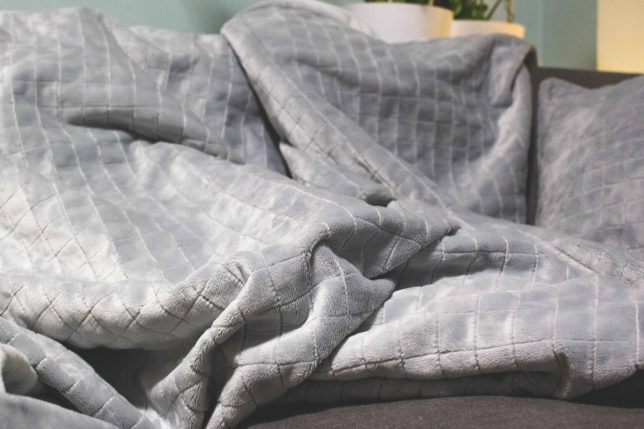 Weighted blankets use the power of proprioceptive input, also known as “deep touch” pressure stimulation, which is a well-regarded therapeutic treatment that stimulates pressure points found in the body. This pressure stimulation contributes to the improvement of sleep, mood, and relaxation. This also contributes to the reduction of cortisol levels and increases the production of serotonin. So, the treatment helps to regulate both heart rate and blood pressure. So far I have found the blanket very useful. It has helped me to feel more relaxed and reduced my tendency to fidget and be restless in bed. I’ve also found my sleep has been better with less night wakings. I made this video to talk more about weighted blankets in general. The gravity blanket specifically and my experience using it every day. 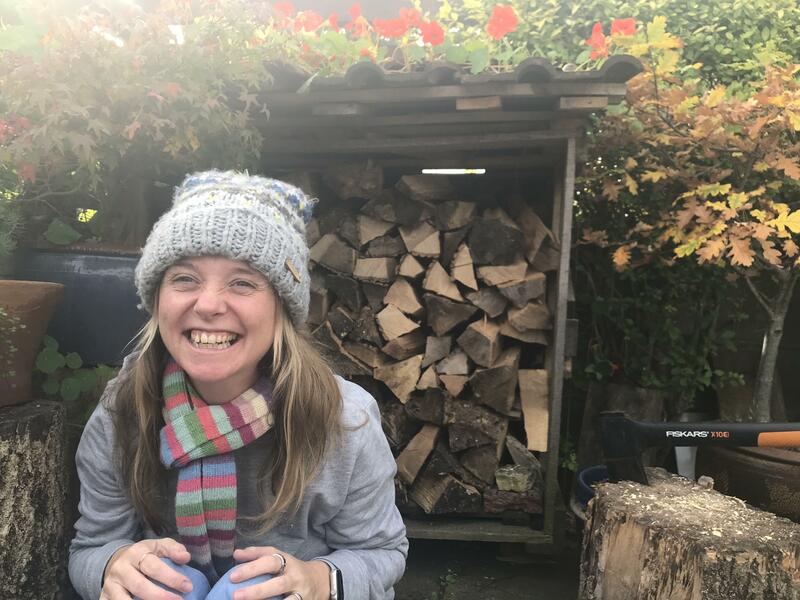 If you’d like to know more about sensory processing difficulties I wrote this post about them and how to help. 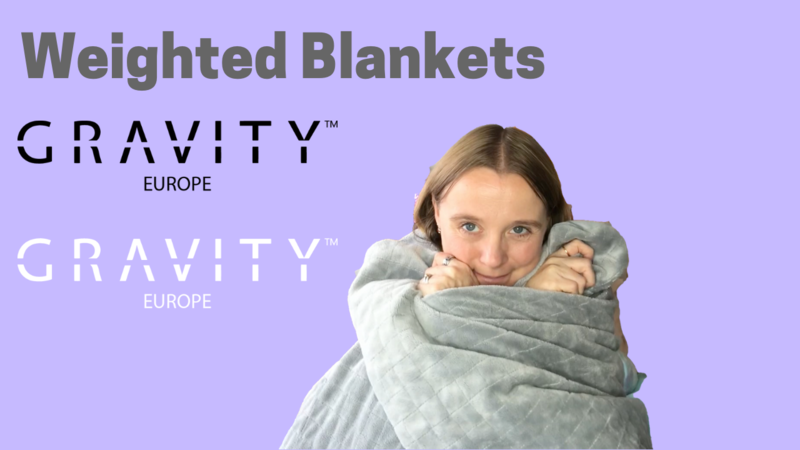 For more information about Gravity Blankets visit their website. *Disclosure; I received the gravity blanket free of charge for the purposes of this post. I am always honest about the products I receive. There are some weekends that I live under my weighted blanket.